Sasta Vaski Zip-Off Trousers - Adventurestore s.à.r.l. 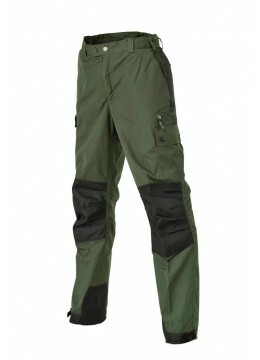 Very high-end, high-performance trekking trousers. Optimal fit due to strategially placed stretch fabric panels. Zipper-off legs. 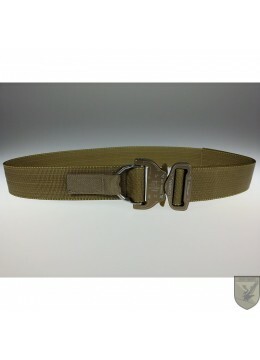 Zipper ventilations. Spacious side pockets, one with zipper, one with a snap closing. Shoe hooks. Our comment: We tested these trousers very thoroughly, and it's the first pair of zip-off trousers that made it into our selection of carefully picked products. Our CEO, Gerome, is usually not a big fan of zip-off trousers because of the limited field of use for most of the ones he previously tested. 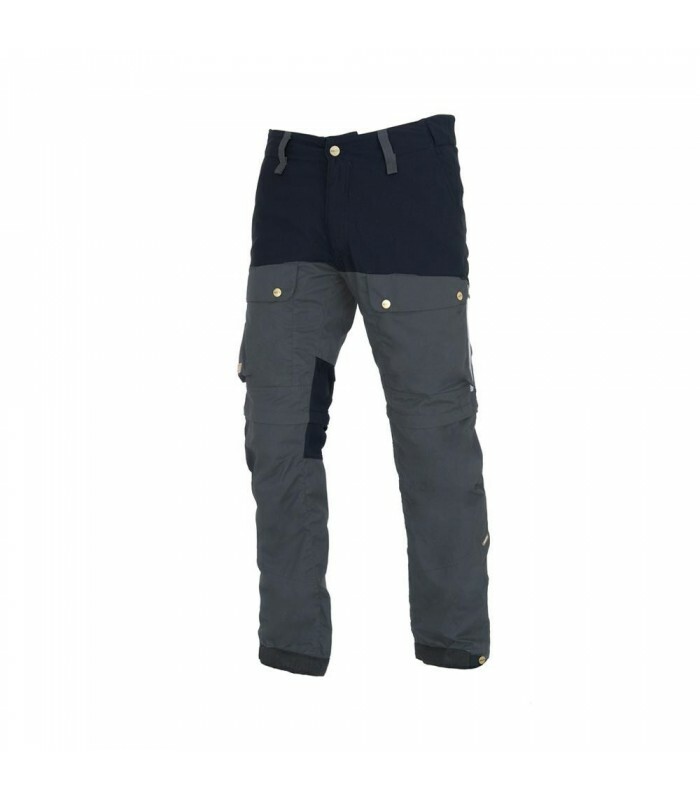 However, the Vaski trousers got to his heart, and he even tested it while hiking to glaciers in Norway. The result of him falling in love with these trousers is that we now offer them for sale to our customers.